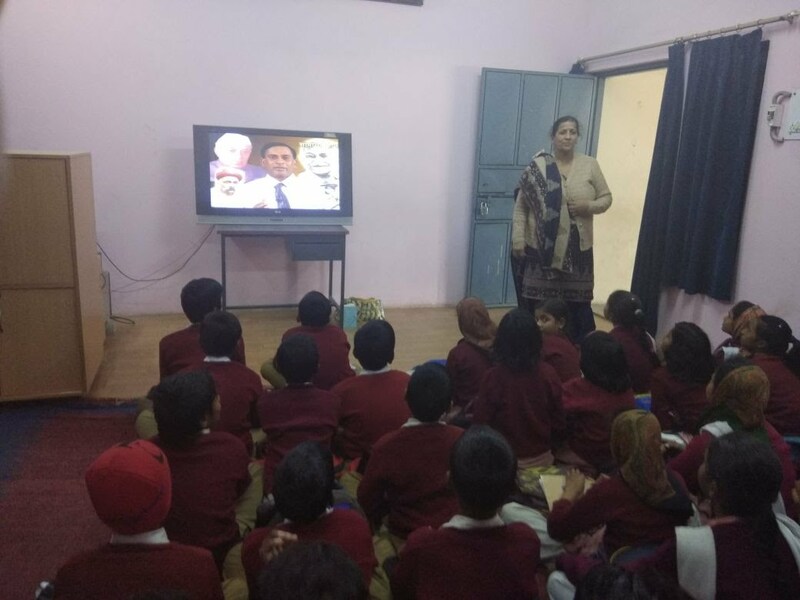 TTT launched successfully in Haryana. A MoU between Aparajitha Foundation and the Government of Haryana was signed on 2 Sep 2017 following the efforts of Mr Rajeev Ratan to implement Tim Tim Tare in Haryana. 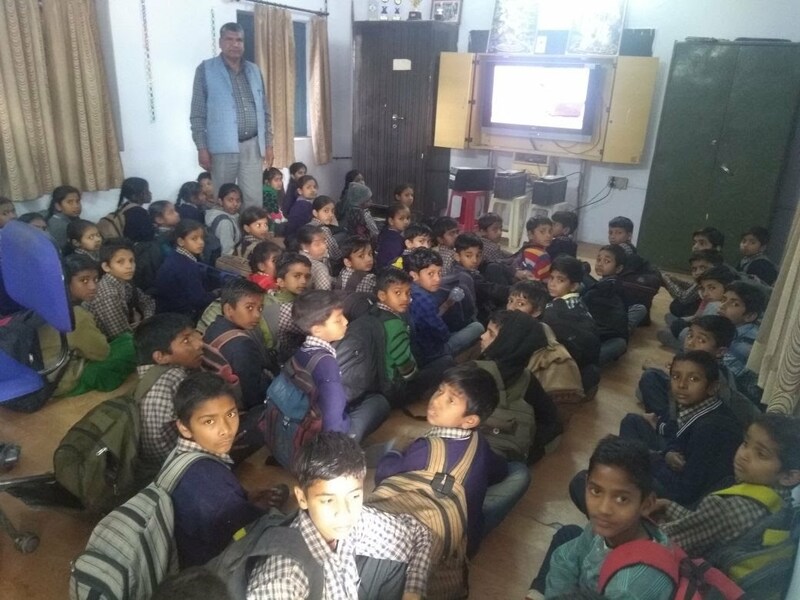 As per this, Tim Tim Tare lessons will be taught for an hour every week in 14000 government and government-aided schools to students in classes 1 – 12 in the current academic year. This will be reviewed once every three months jointly by Aparajitha Foundation and the Chief Education Officer and District Education Officer on behalf of the government. This is likely to be extended to more schools in the ensuing academic years.